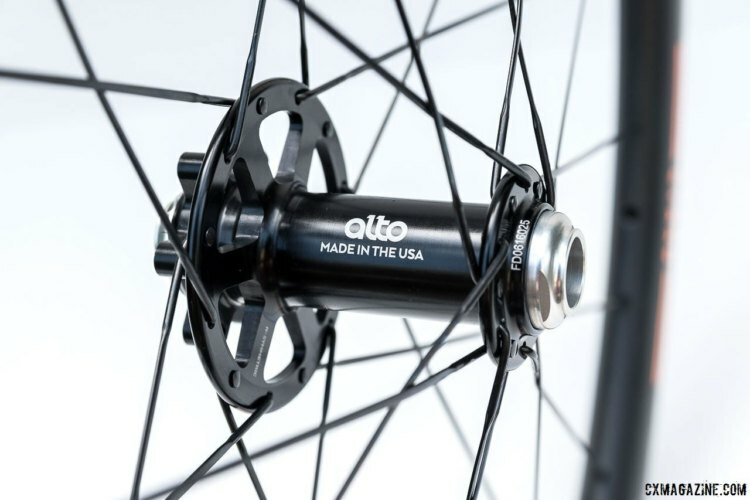 Alto is a three-year young company founded by two cyclist mechanical engineers looking to improve wheel design and build. The result is not revolutionary, but the attention and thoughtfulness are certainly there. Alto offers a number of alloy and carbon clinchers and tubulars designed for off-road riding. We looked at some of Alto’s wheels at the 2016 Interbike outdoor demo and Sea Otter earlier this year. In this product spotlight, we are taking a first at Alto’s CTX40 carbon tubular disc brake wheelset. 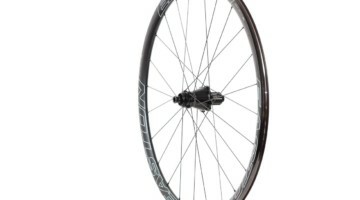 Once we get them mounted and ridden out on the ’cross course this fall, we will have a full review of this carbon wheelset with a unique flange design. 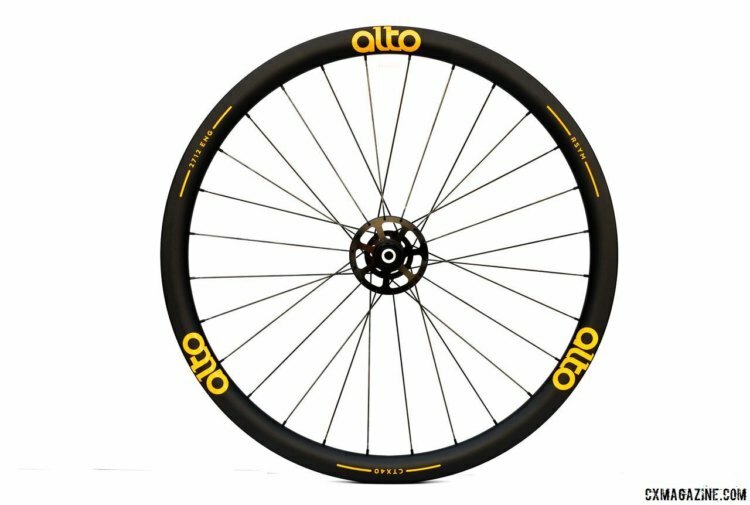 Alto offers both a clincher and tubular version of their 40mm deep rim. 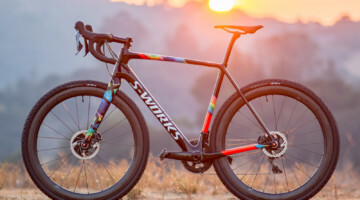 Although both are listed under the banner of “cyclocross and gravel,” the CTX40 is likely best viewed as a cyclocross option, while the carbon, tubeless-ready CCX40 clincher is ready for both ’cross and gravel grinding. 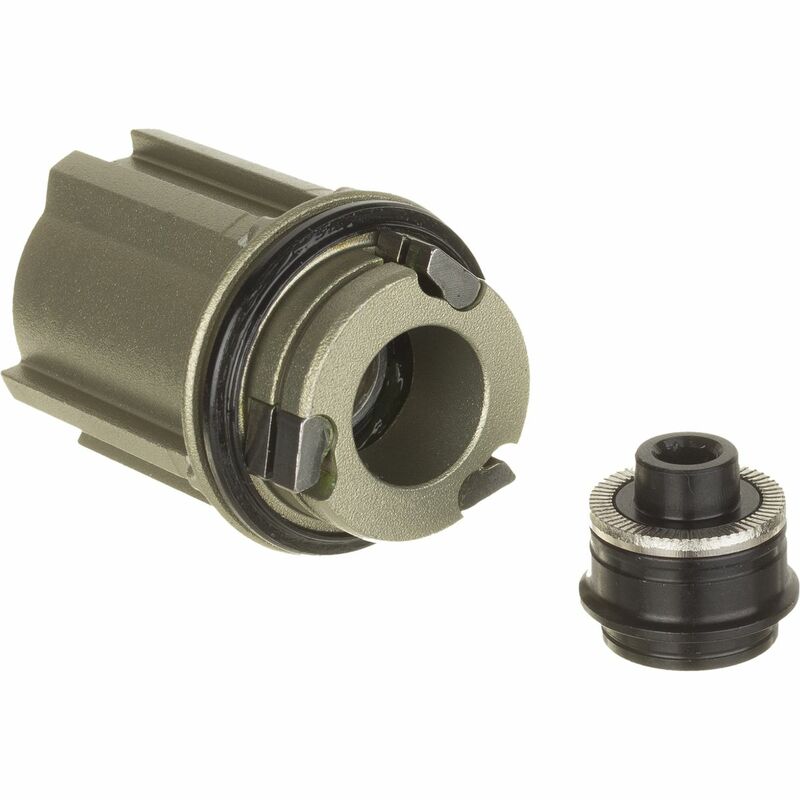 The most remarkable feature of the CTX40 is the asymmetric high-low hub flange design. 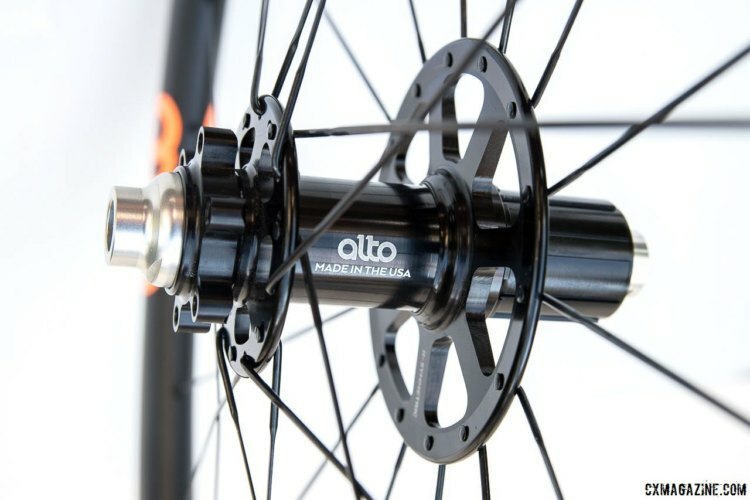 We have all seen high-low hubs, which are designed to even the spoke bracing angle on a dished wheel, but the Alto hubset high flame is quite large. 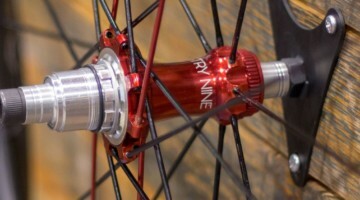 For the rear hub, the large flame is on the drive side, since the cassette requires more dishing than the rotor, while the front has a larger flange on the rotor side, as the non-rotor side has no dish. The black, double-butted, bladed spokes have a standard j-bend and are laced radially on the rear drive side and 2x everywhere else. The lacing pattern is similar to Mavic’s ISO-pulse lacing pattern. With the cassette and rotors in place, the flange diameters are hidden. 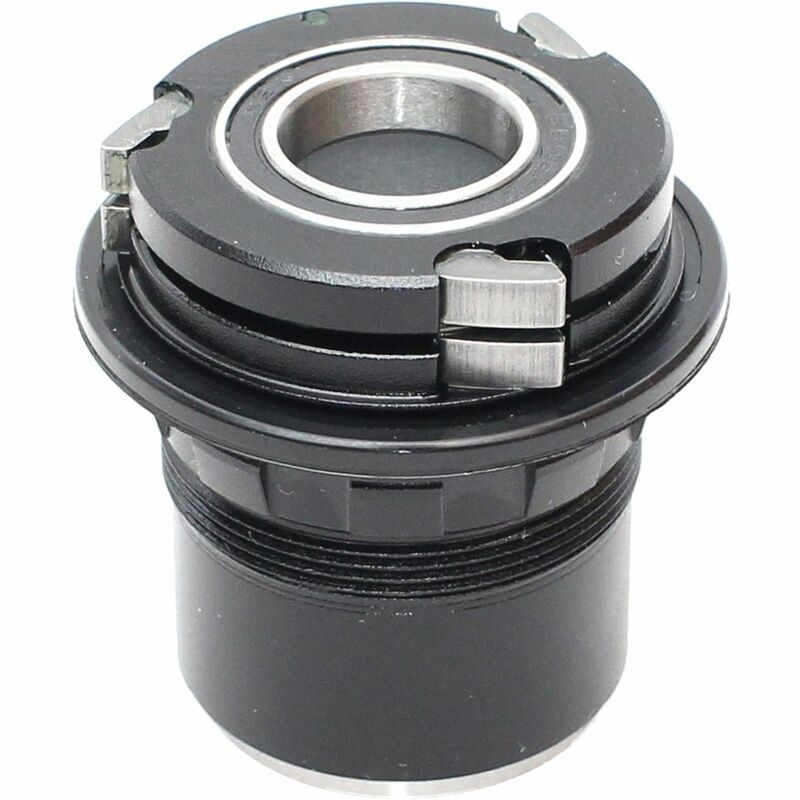 The disc rotor mounts are a six-bolt design. Alto customizes its wheels based on buyers’ needs. 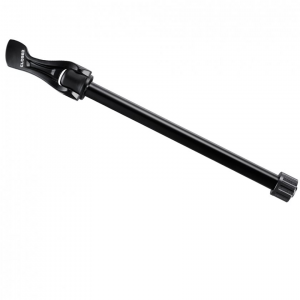 Front axles come in quick release and 12mm or 15mm thru-axle options, and rear axles allow a choice of quick release and 12x135mm or 12x142mm thru-axle. 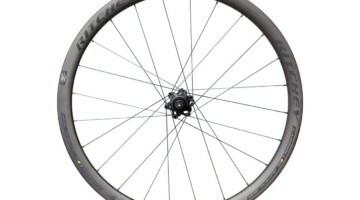 The hub options are Shimano/SRAM, Campagnolo and SRAM XDR. 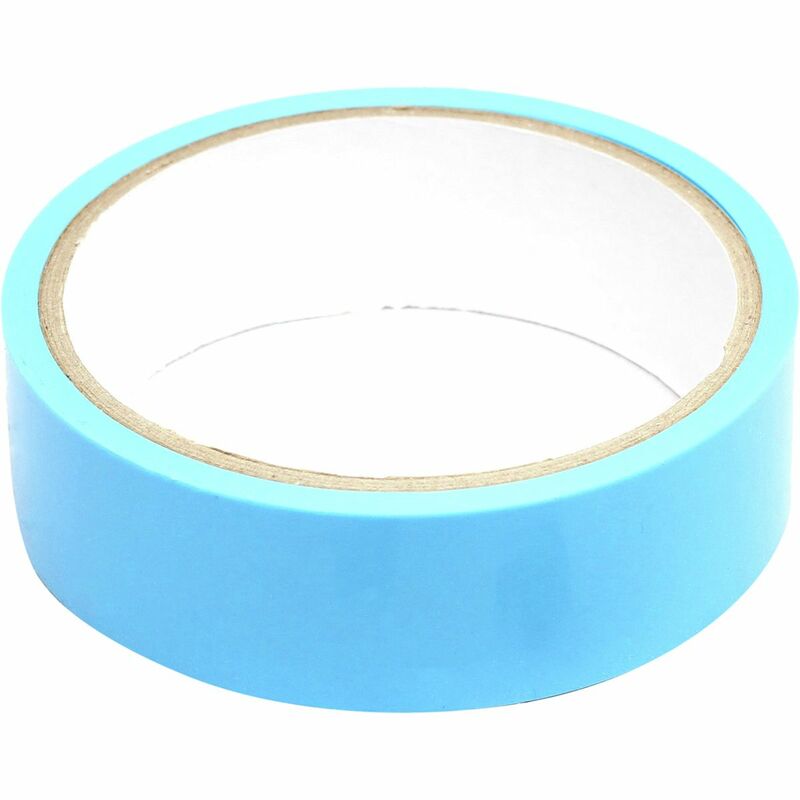 Alto also provides a choice of 15 decal colors for maximum customization. The measured weight for the wheelset is 1,429 grams. The front 15mm thru-axle front wheel weighed in at 629 grams and the rear thru-axle at 800 grams. 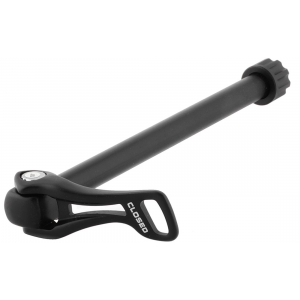 The CTX40 has a 40mm deep rim section with a 26mm outside width. 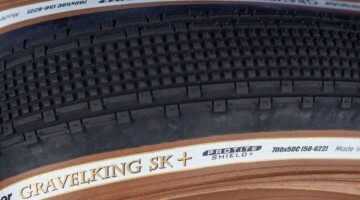 The tire bed width is 20mm. The use of tubulars for gravel racing is not unheard of, but the most common use of a wheelset like this will likely be for cyclocross. 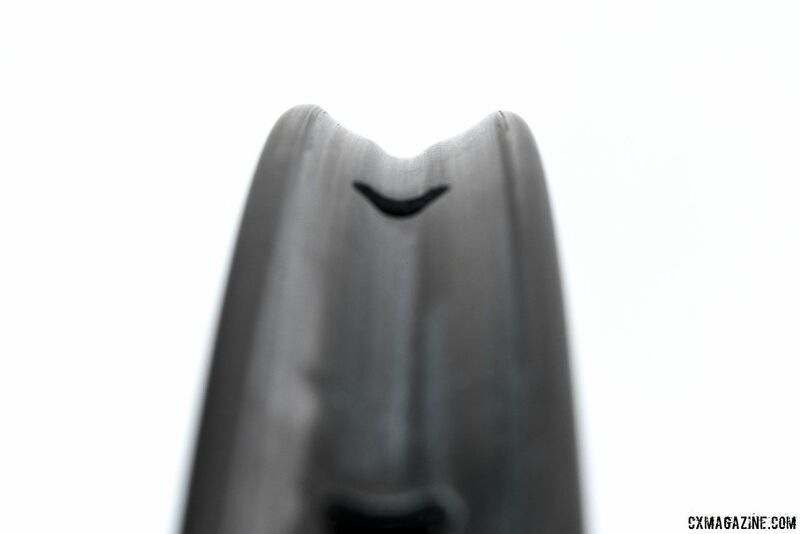 The rim bed depth of 4.5mm is deeper than the optimal 3.4mm—based on a mathematical calculation—for a 33mm cyclocross tubular tire, but with the exception of the HED Stinger 3 CX, the tubular wheelsets we have reviewed recently have had this rim bed depth that is closer to that of a road tubular. 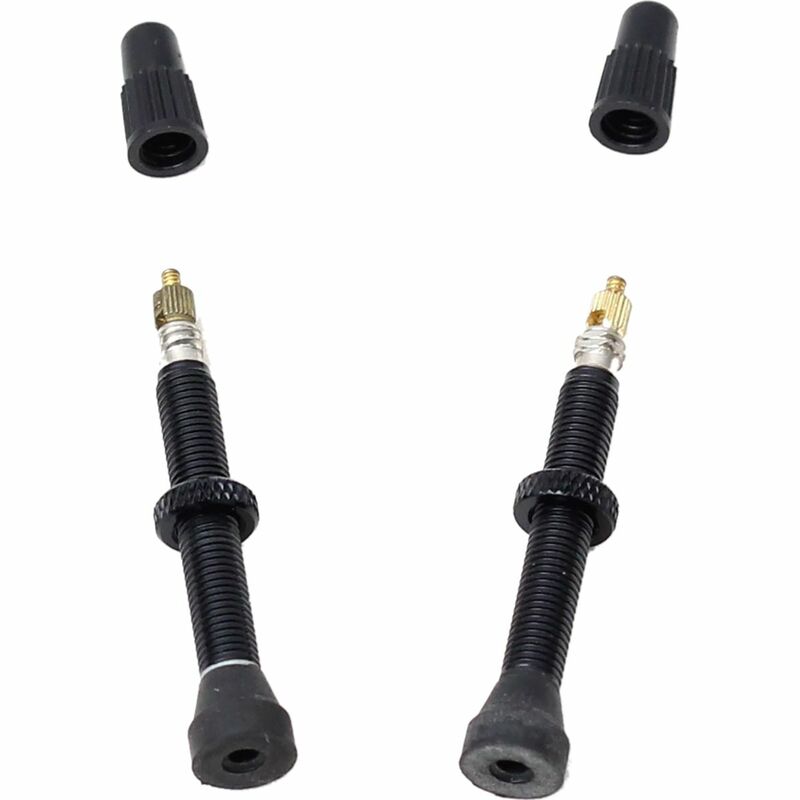 The deeper bed reduces the glue-bond area for the rim when 32-33mm ’cross tires are mounted, and workarounds such as using additional layers of glue or tape to fill the rim channel are often required. This challenge is not unique to the CTX40, but it is something we will have our eye on when we glue up a set of cyclocross tubulars in the coming days. At first glance, it is evident a lot of thought has gone into the design of Alto’s wheels. The high-low flange design and hubs, combined with the lacing pattern and hand-tensioning of the spokes, suggests the CTX40 wheels are built to last. We are currently getting our review set of CTX40 wheels glued up and ready to ride. 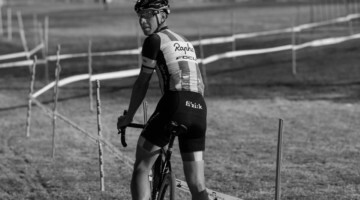 Stay tuned for a full review after we get the chance to put them to the test out on the cyclocross course this fall. I realize that it’s good journalism to keep reviewing the promising new products. I wish there was some way that CXmag could always mention the Neugent allow tubulars whenever you do a carbon wheel review. 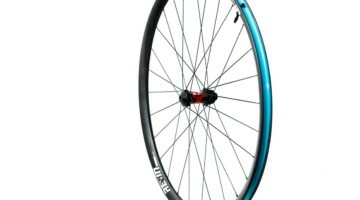 They are $450 and 1420 grams for TA disc wheels. 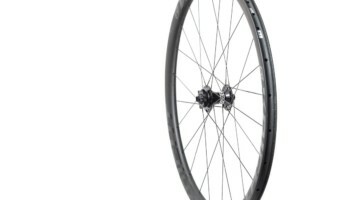 That is the greatest wheel deal on earth and equals almost three wheelsets, 6 tires, and 3 cassettes for the price of most of the carbon tubular wheels (without tires/cassette) that mostly start at $2000, and they are lighter! I can’t see any reason to go with 90% or carbon wheelsets out there. Zipp 202’s are lighter (by 100g) and if you’ve got the $2400 better, but most of these carbon wheels cost so much more for no real advantage.